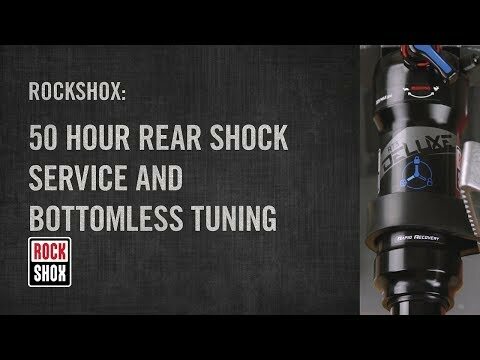 This how to will show you the 50 hour service procedure for RockShox rear shocks. 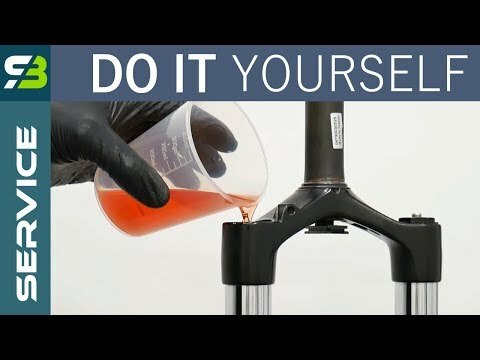 If you want your shock to be smooth on small bumps you will need to service your shock every 50hour ( riding time total). 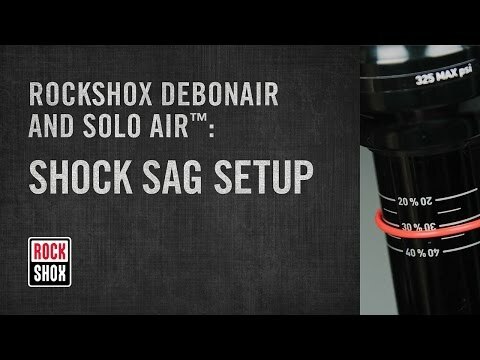 In this maintenance video, we'll show you how to service your Rockshox reverb seatpost. This seatpost developed play. 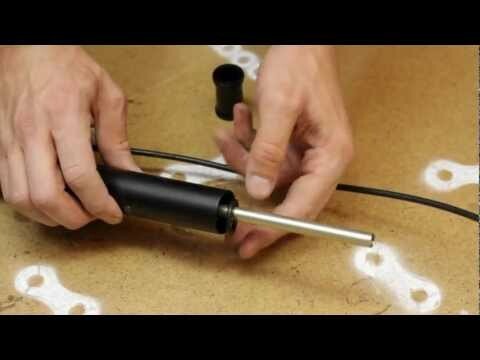 You can fix this yourself, follow this video guide to fix the play in your reverb dropperpost. 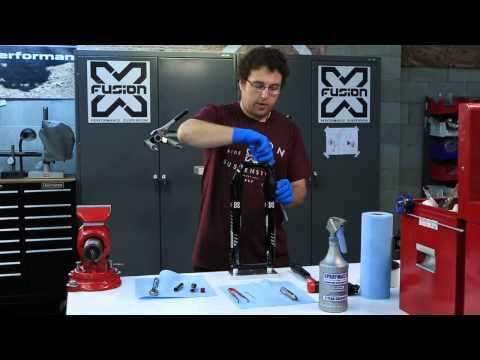 You can easly maintain your RockShox fork by yourself. Here's the typical model with air spring, rebound and a lockout..